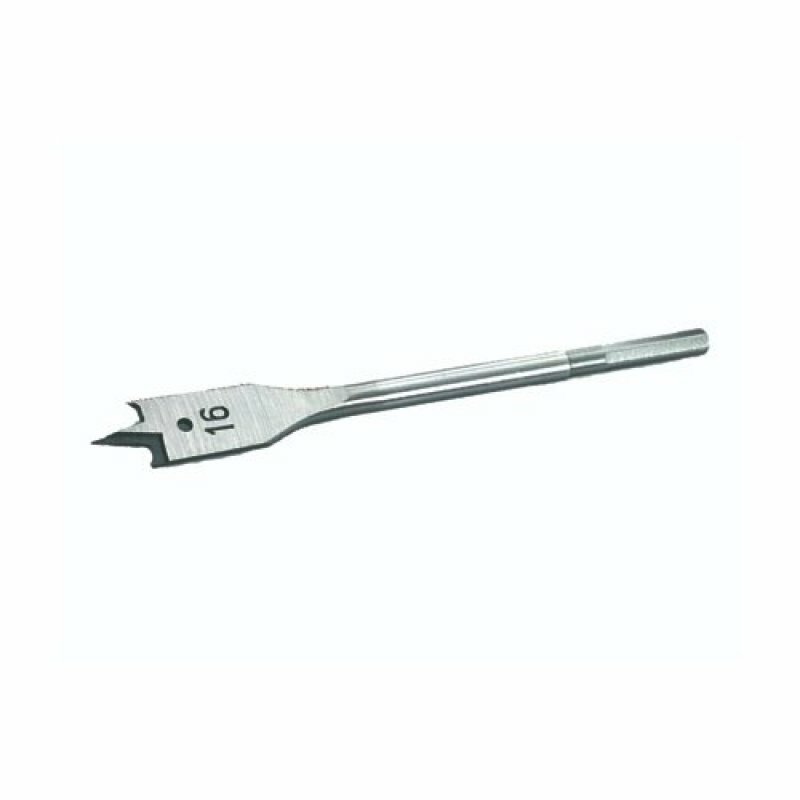 Designed for use with all heavy-duty impact machines and can be used on any machine. The Impaktor technology ensures an above-average service life even under extreme conditions thanks to a best-possible utilisation of the material properties and optimally designed geometry. 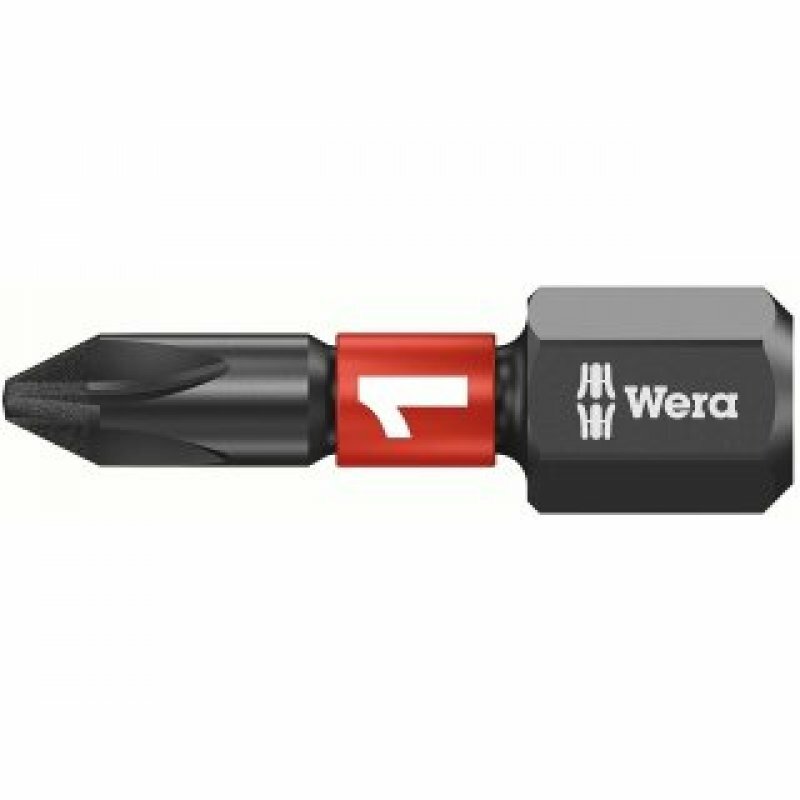 Particularly suitable for use with conventional impact drivers, the rough diamond coating reduces the danger of any slipping out of the screw head due to the enhanced frictional resistance. Designed for use with all heavy-duty impact machines and can be used on any machine. The Impaktor technology ensures an above-average service life even under extreme conditions thanks to a best-possible utilisation of the material properties and optimally designed geometry. Particularly suitable for use with conventional impact drivers, the rough diamond coating reduces the danger of any slipping out of the screw head due to the enhanced frictional resistance.